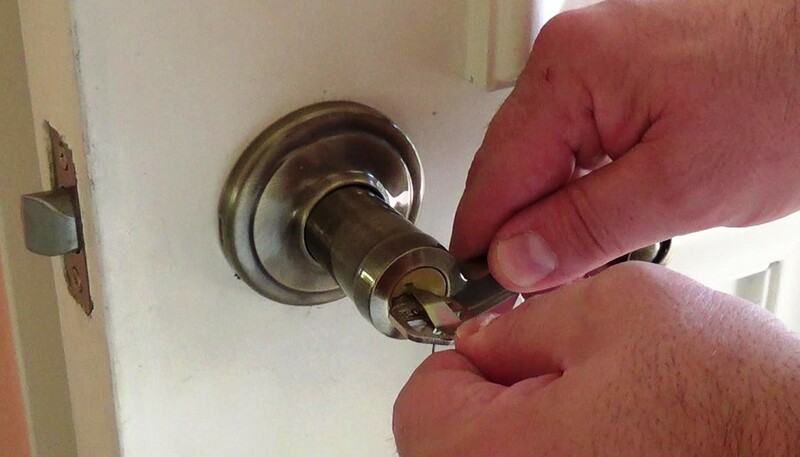 When moving to a new home, one of the first things to do is to change the lock. 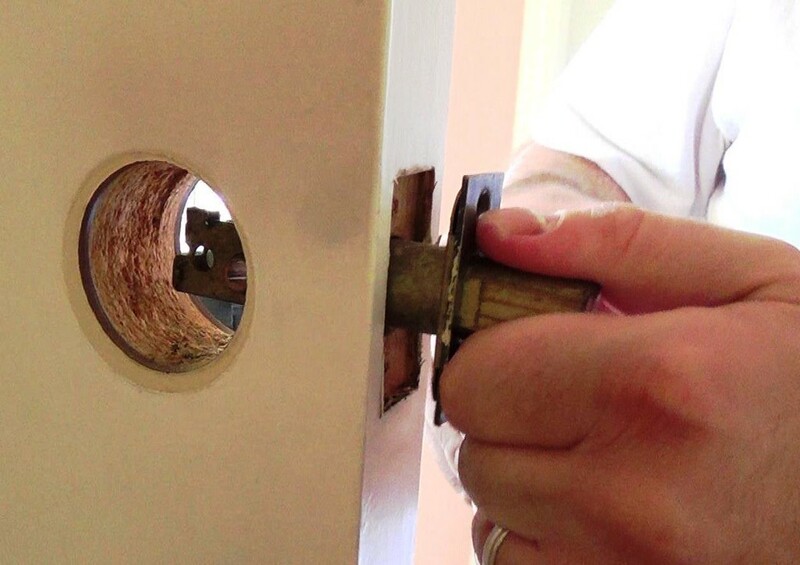 Hiring a locksmith is one option, or you could try to do it yourself. 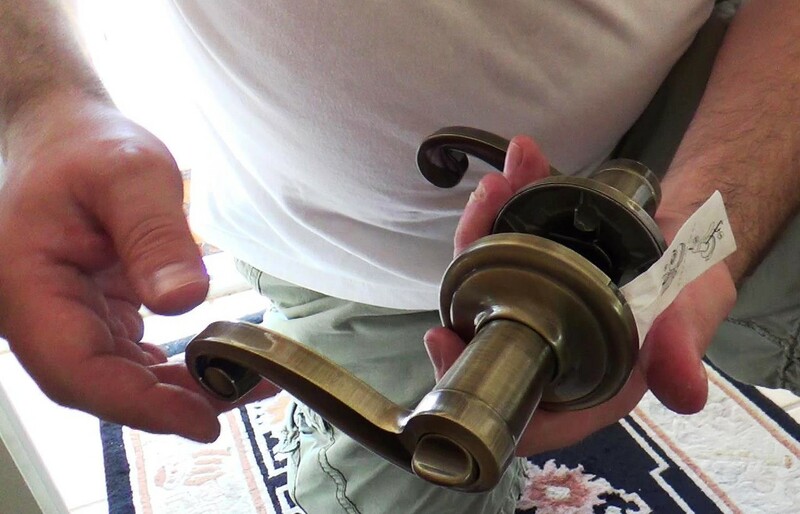 Dave shows us how to install the Kwikset Deadbolt and Door Lock in this video. 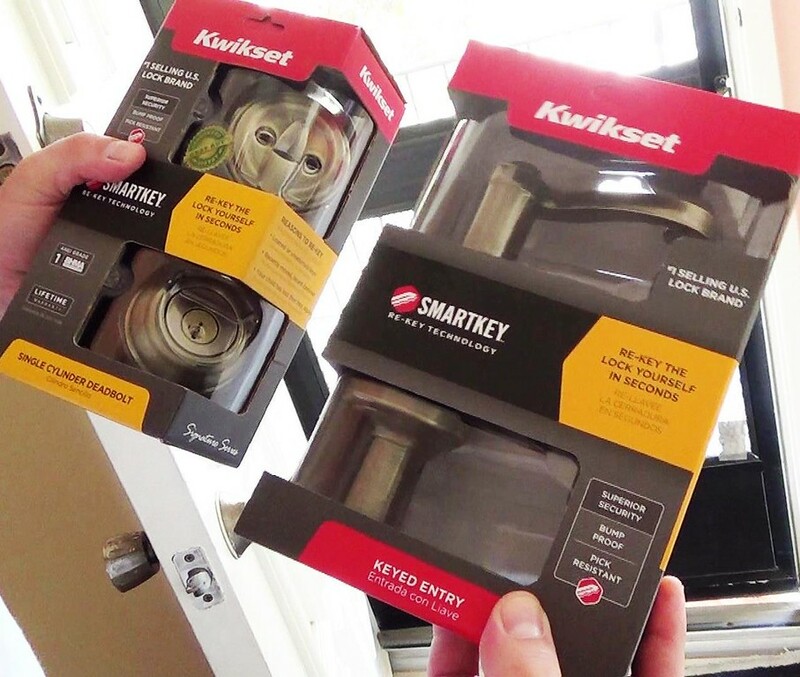 See locks available on Amazon! Step 2. 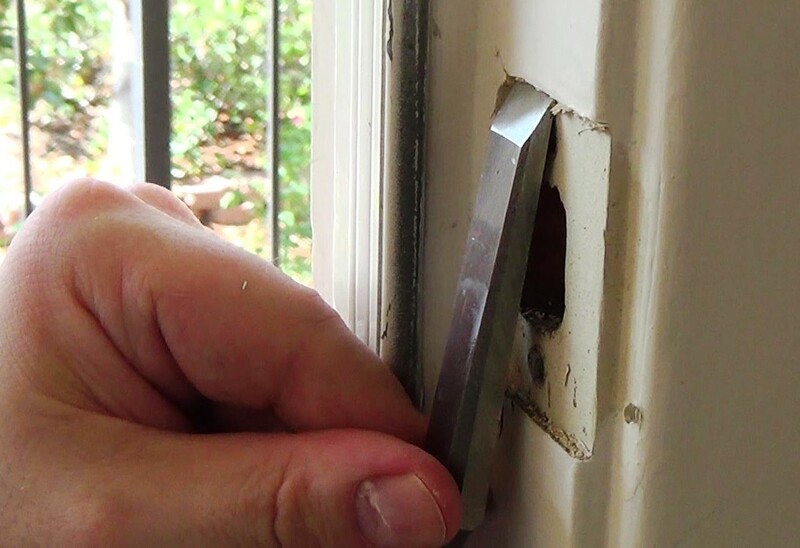 Remove the old dead bolt. Step 3. 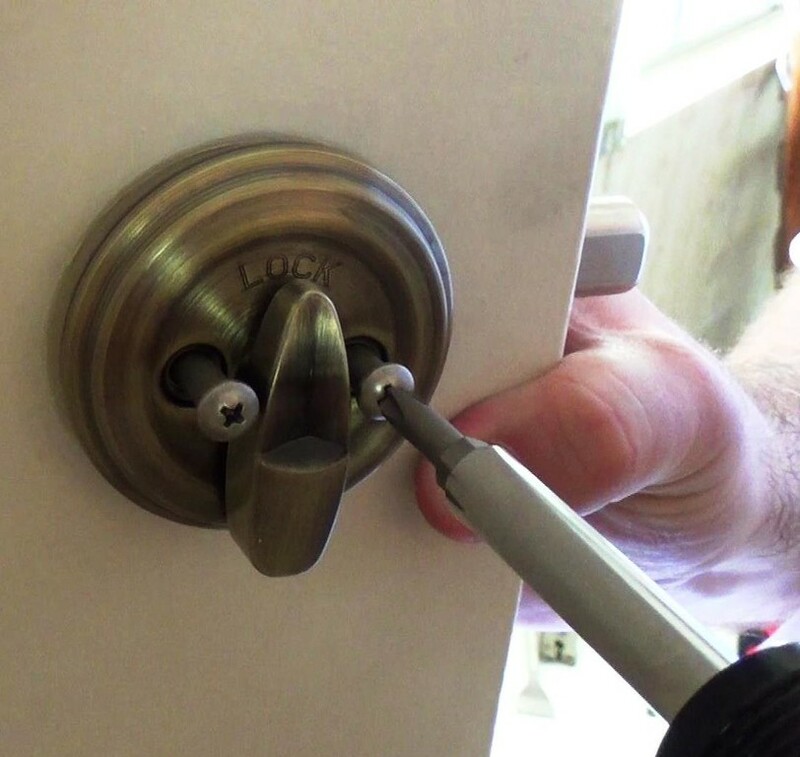 Install the new lock. Step 4. 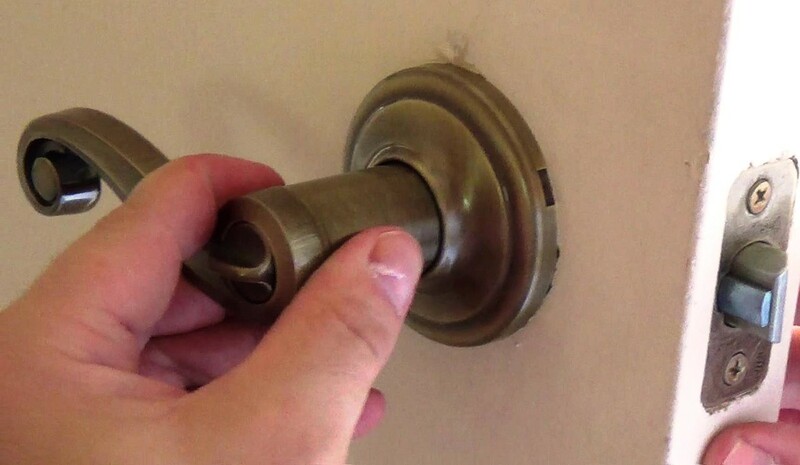 Replace the striker plate for the dead bolt. Step 5. 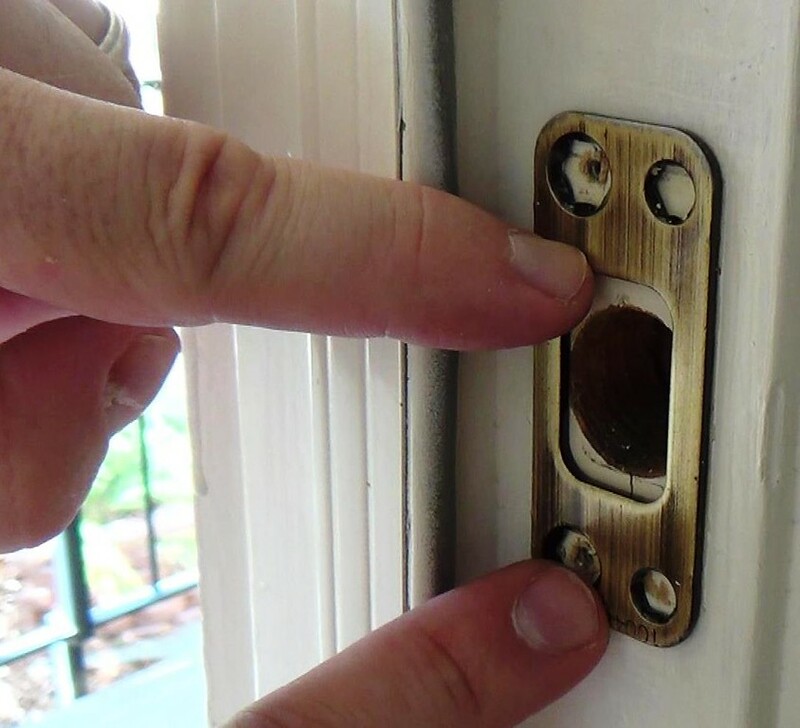 Remove the old door handle. Step 6. 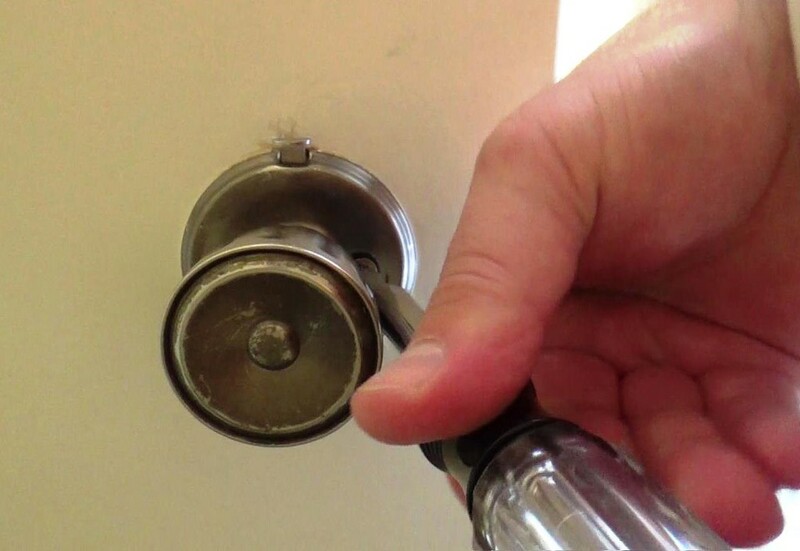 Make sure the lock is to be installed in the right direction. Step 7. 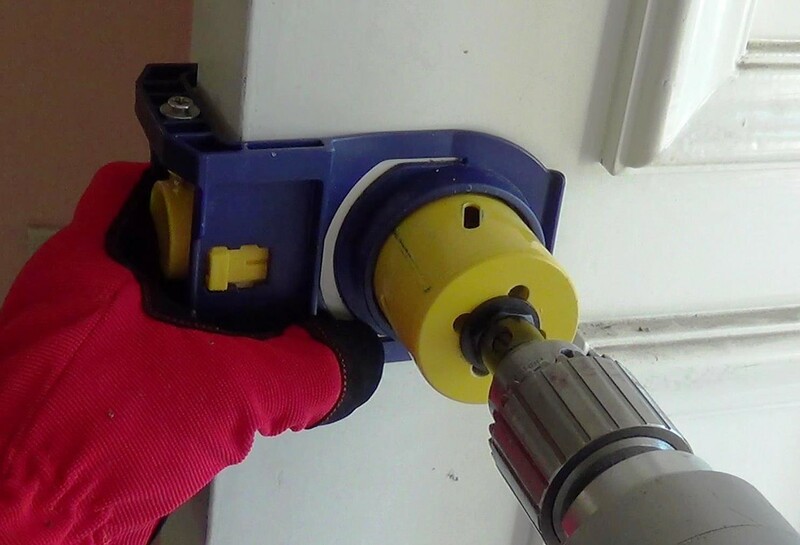 If needed, you might need to use the Hole / Lock saw. 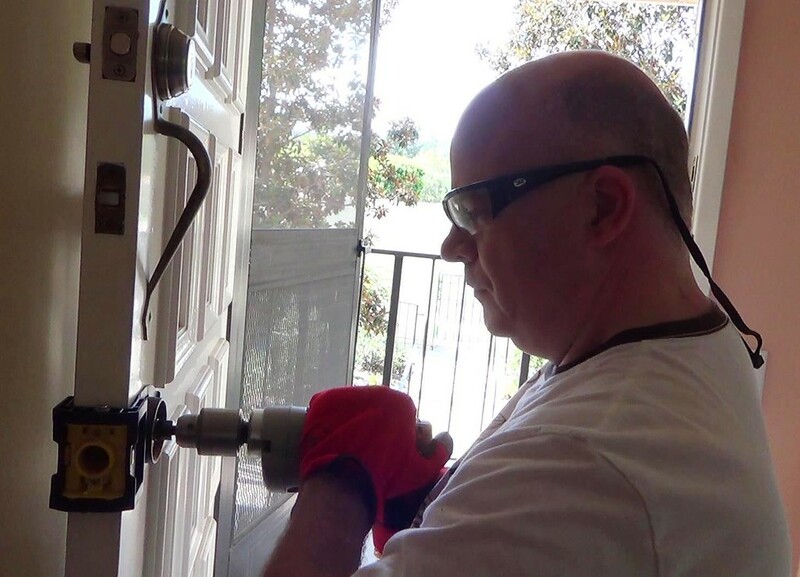 See Lock saws on Amazon! Step 9. Replace the new striker plate. 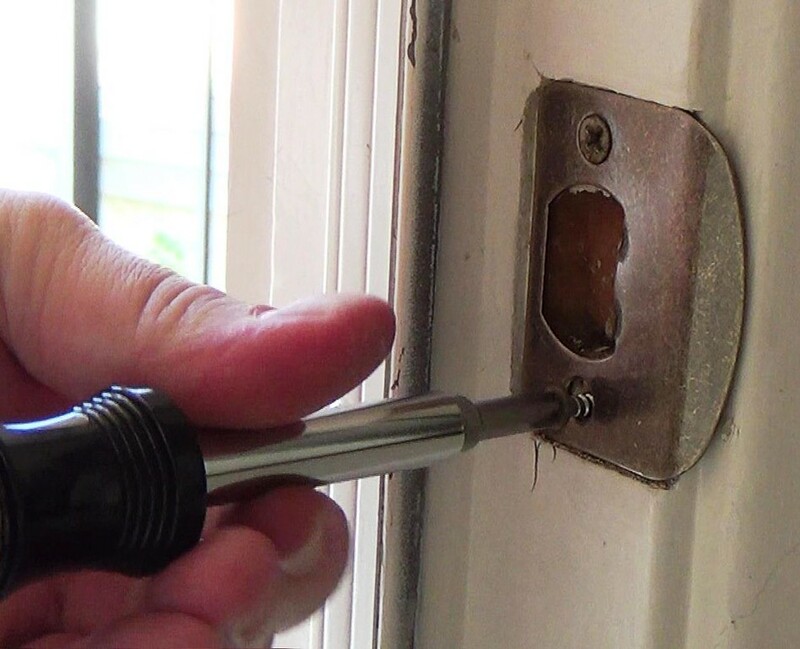 Step 10 Use the Wood chisel to trim the wood as necessary. Step 11 Install new striker plate. 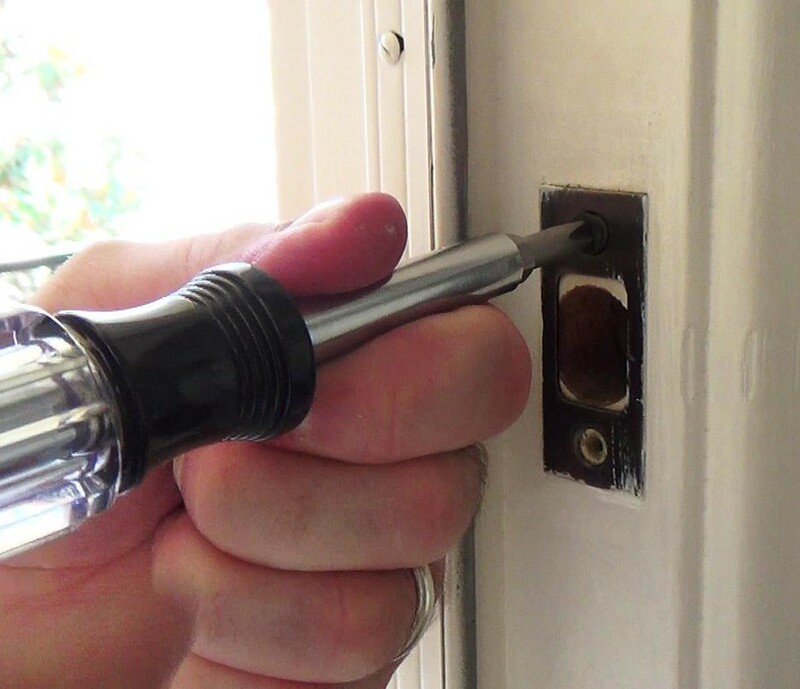 Step 12 Perform the re-key procedure using the Smartkey technology locks. 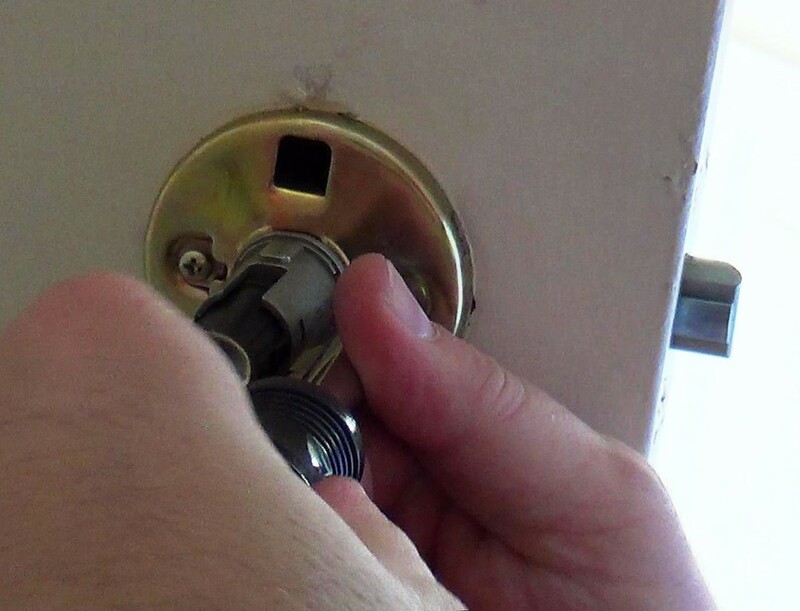 So that one key works for both the dead bolt and the door handle locks. 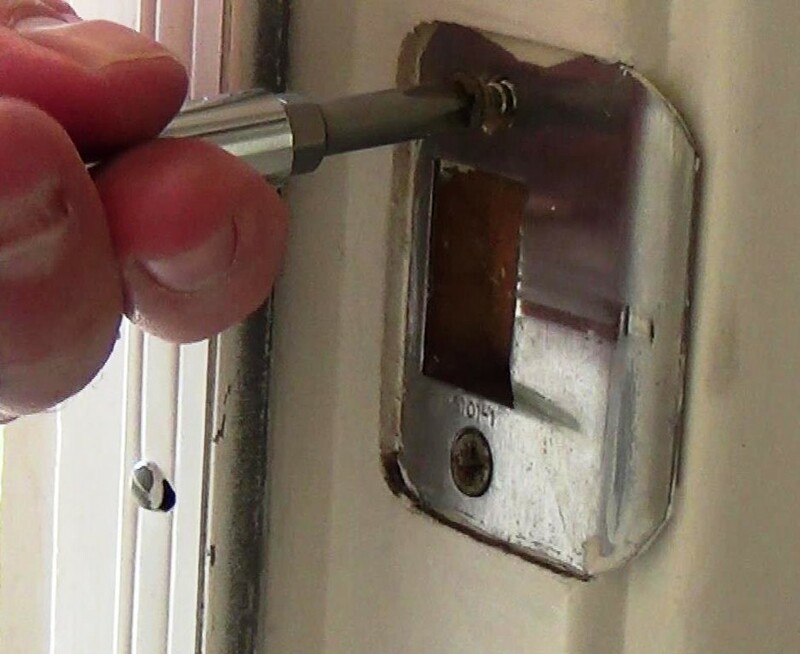 Take a look at this video for complete installation step by step! We look forward to your feedback! 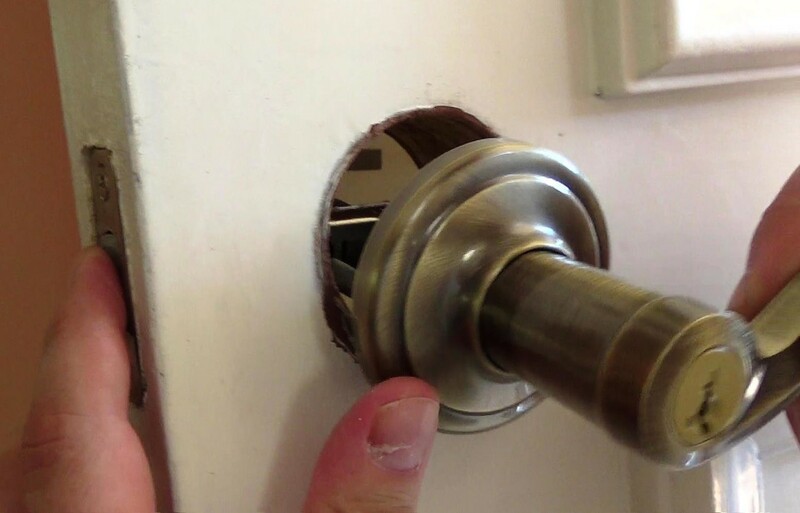 I have recently found a website related to accredited home security experts, and it has aroused my curiosity about locksmith techniques. 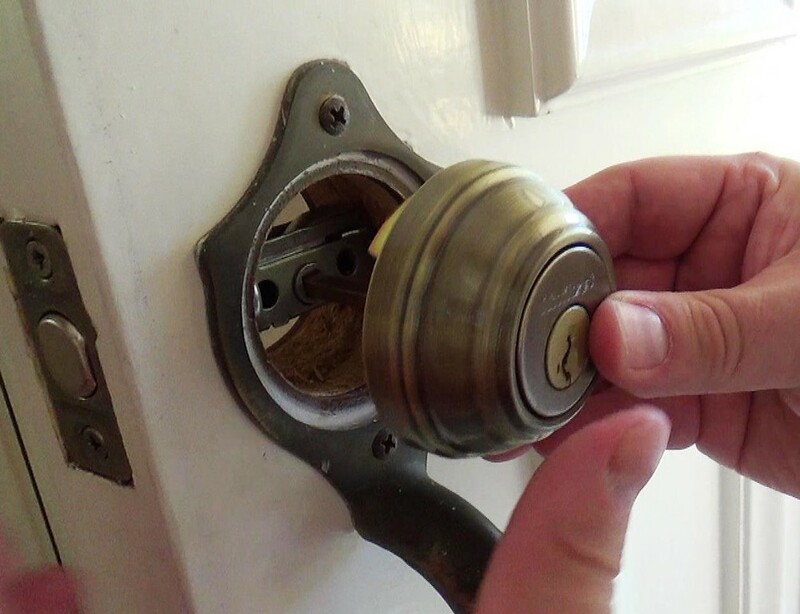 Thus, I read blogs and articles related to different types of locks.